Have you ever wondered what would happen if a Capcom artist’s two favourite things were Khal Drogo and Asura’s Wrath? This is what would happen. 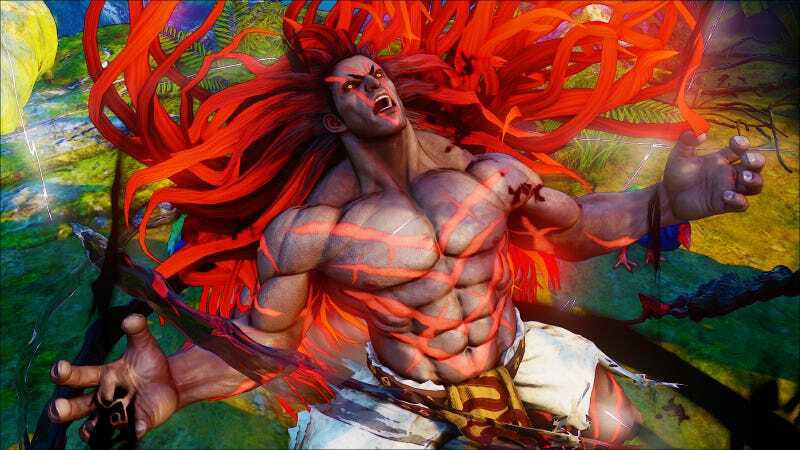 EVO 2015 isn’t just for fighting, it’s also for promo work, and Capcom took the opportunity tonight to show off a brand new Street Fighter character who’ll be appearing in Street Fighter V. His name is Necalli.